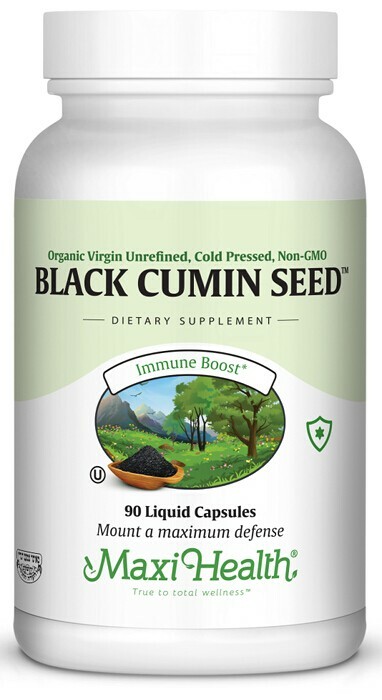 Black Cumin Seed™ is a new and power tool in our line of wellness products! Rich in Essential Fatty Acids – A premium source of unsaturated EFAs that are good for brain, heart, and cardiovascular health, organic cumin seed oil contains vital nutrients, minerals, and Capsuled Organic black cumin seed oil helps fortify youwith 700 mg of pure, virgin, cold-pressed ingredients that benefit daily health and wellness. Enhanced Absorption – This black cumin seed oil supplement is carefully formulated in an easy-to-swallow liquid capsules that reaches your digestive tract more effectively for faster, more efficient absorption. Protect Long-Term Joint Health – Black cumin is an antioxidant and supports joint health, to help you maintain mobility, flexibility, and an active lifestyle.
. Add Black Cumin Seed™ to your day to help keep your mind and body optimize. Take one (1) capsule once or twice daily, or as directed. This product contains NO animal products, wheat, soy, sugar, salt, yeast, gluten, milk, artificial flavors, corlorings or preservatives.